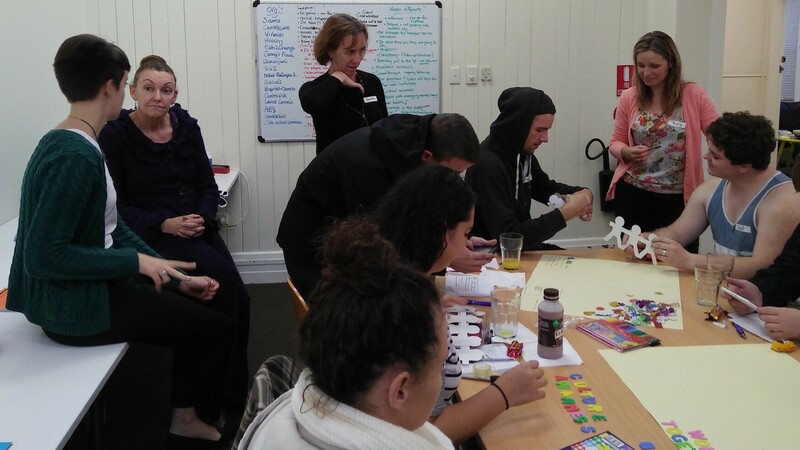 Path 2 Change (P2C) held a Youth Forum initiative as part of the ongoing inquiry into gaps within the homelessness services and service delivery. 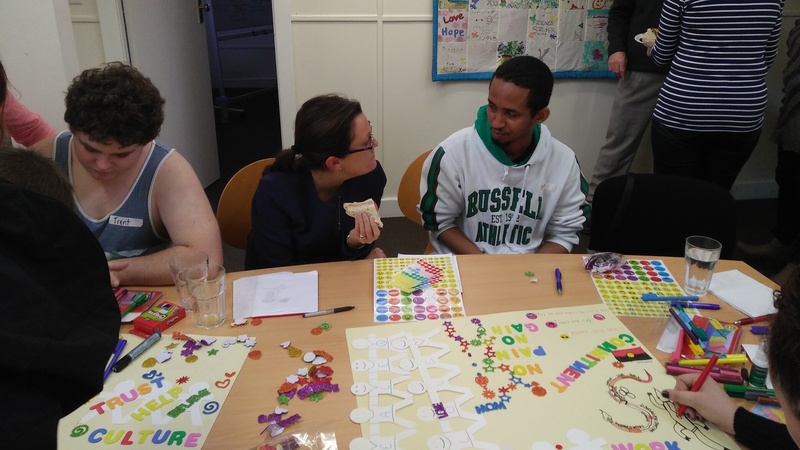 A series of questions facilitated discussions with the nine young people around their ‘lived experiences throughout their journey of homelessness’. Finding stable employment and education. 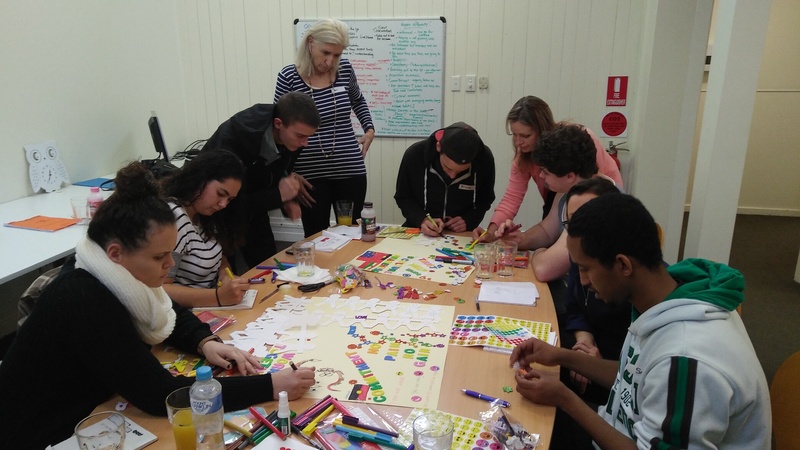 The young people engaged in an activity creating a collage. 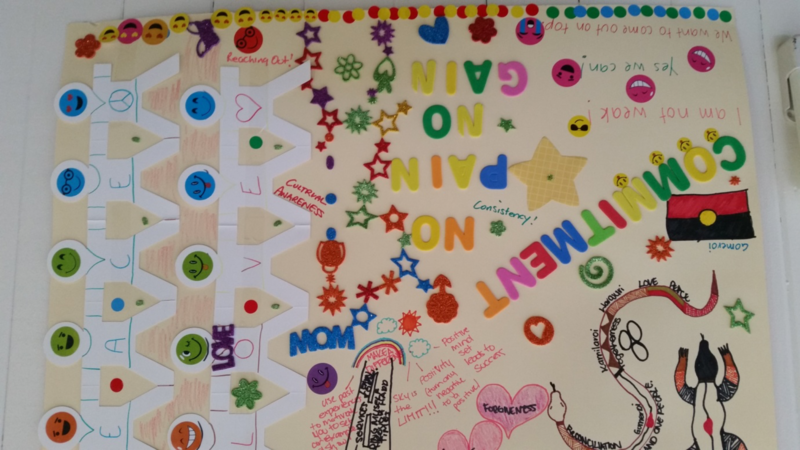 The activity prompted the young people to create and express their lived experience with homelessness and their hopes and dreams for the future (see artworks below). 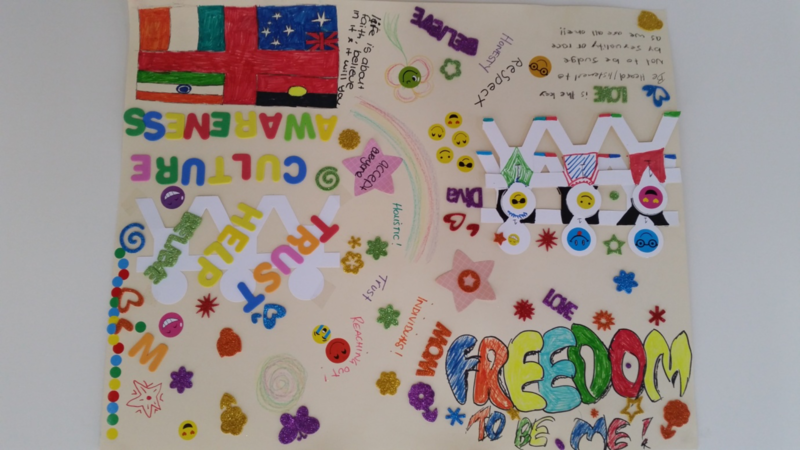 Collage made by young people. One of the many artworks created by our young people. Young people expressing themselves through art. Opportunities for discussions with Sonia Hornery MP, about the issues homeless young people are facing. Board member Angela Higgins talking with a young refugee. 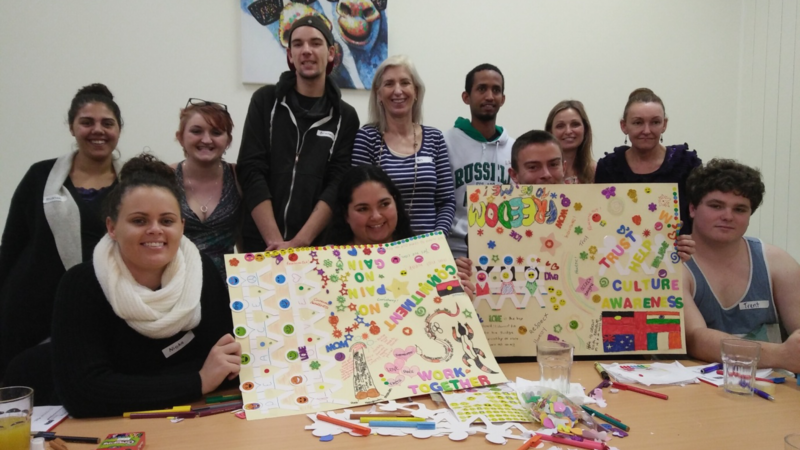 The young people, P2C staff and Sonia Hornery MP.